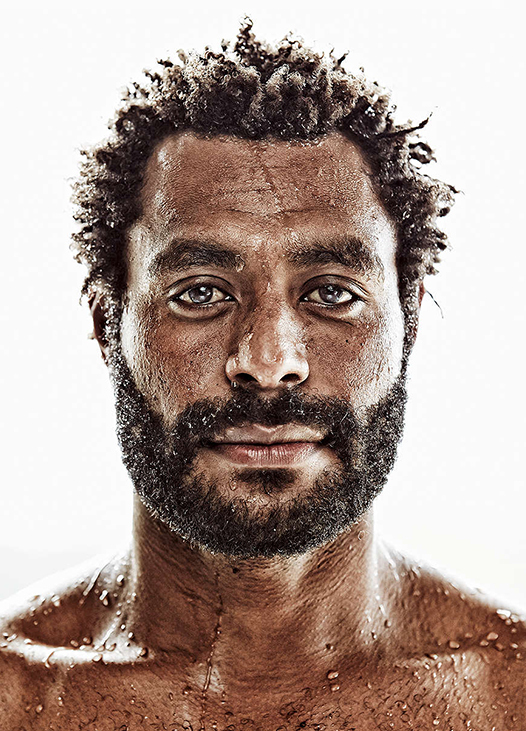 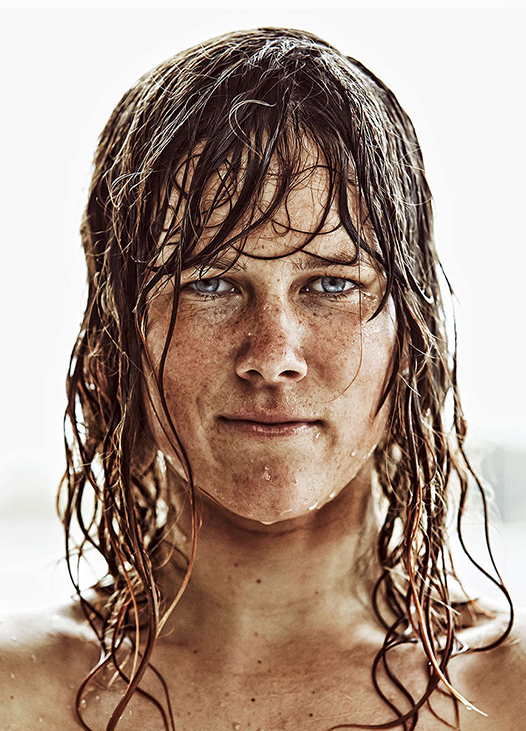 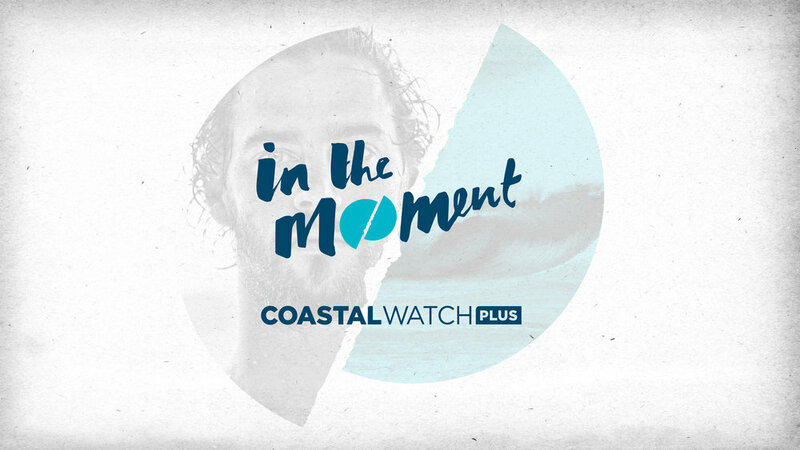 TNG worked with noted photographer Jason Ierace to deliver ‘In the moment’ a campaign with real people, having had a real surf, having checked the conditions — in real time. 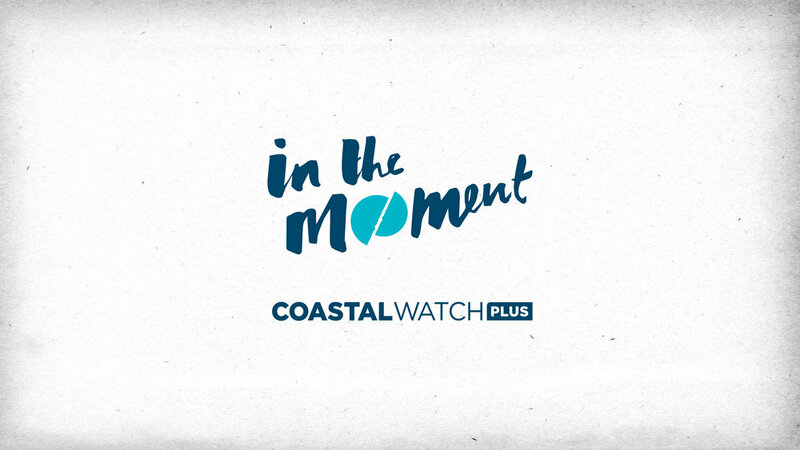 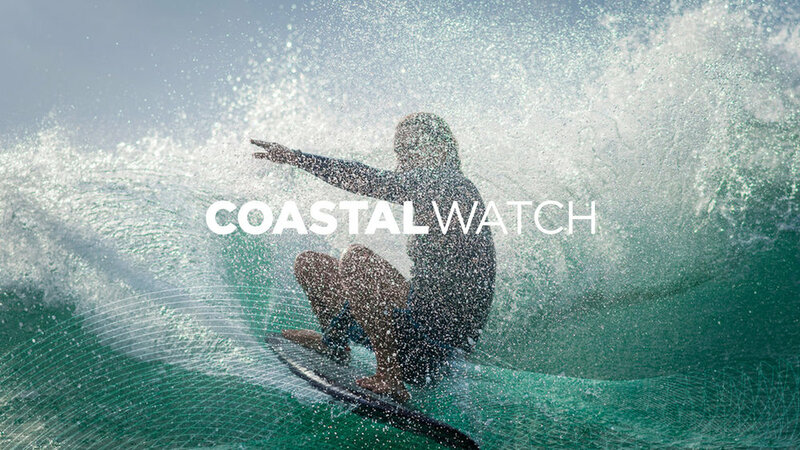 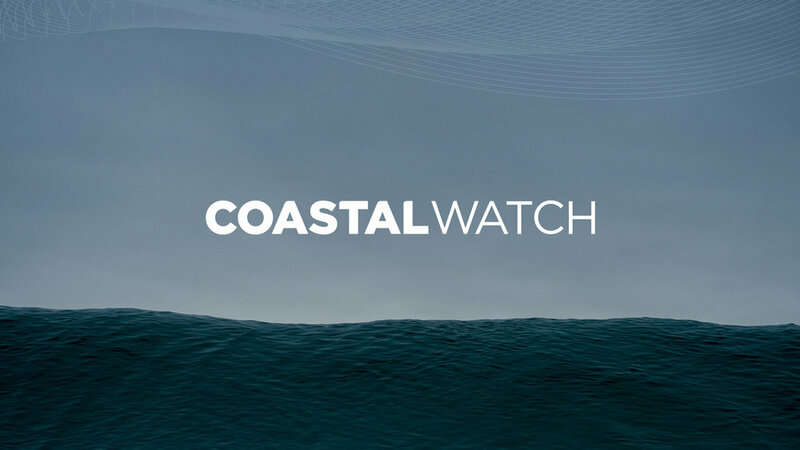 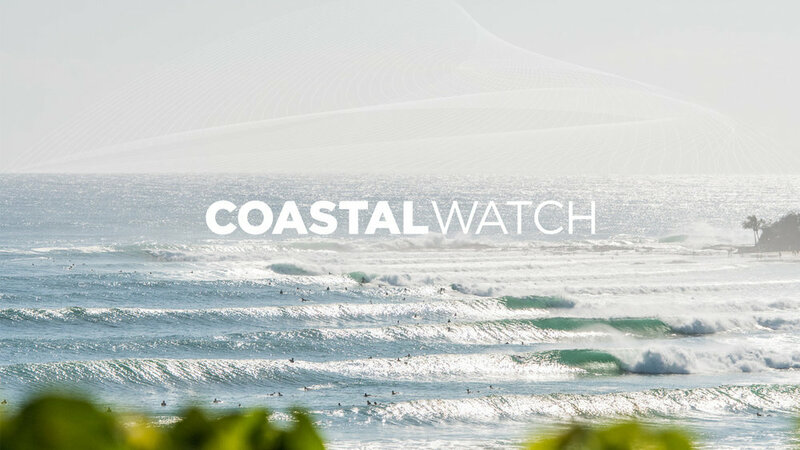 TNG in collaboration with the team at Coastalwatch rebranded and refreshed the look across the existing CW & the new CWPlus offering. 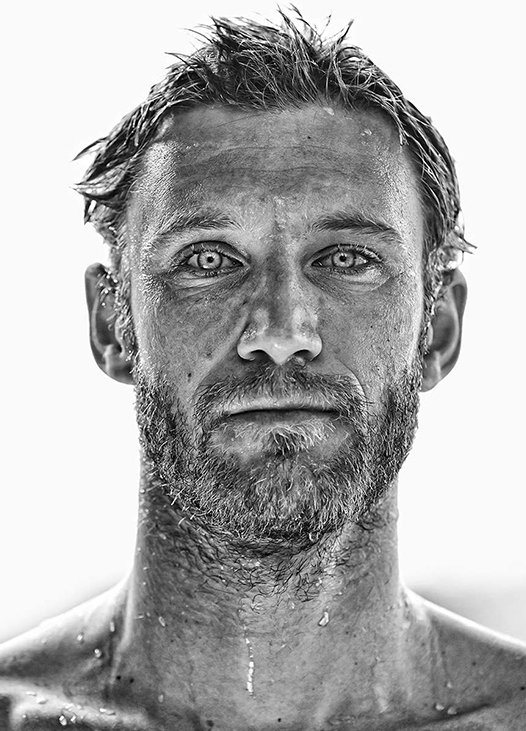 Working with Murray Fraser to capture Australian surfing at its finest.